Phone interviews feel stressful. Not only are you nervous about making a good impression, you’re trying to do so without any visual feedback or body language to read. It’s hard to know how you’re performing without being able to see the interviewer’s reactions. Wouldn’t it be nice to know exactly what the hiring managers did or didn’t want to hear? Writing for Glassdoor, Julia Malacoff interviewed HR professionals – the people actually doing the hiring – what their worst pet peeves were in phone interviews. She came up with a list of 12 items to avoid as much as you can. 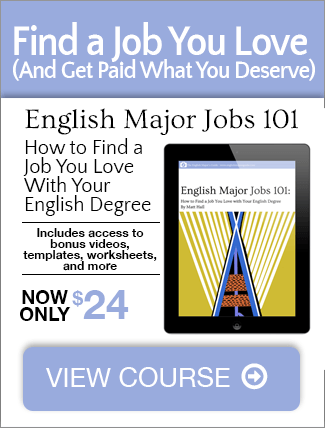 Check out the entire list of 12 things – it’s on one page, not an annoying slideshow. 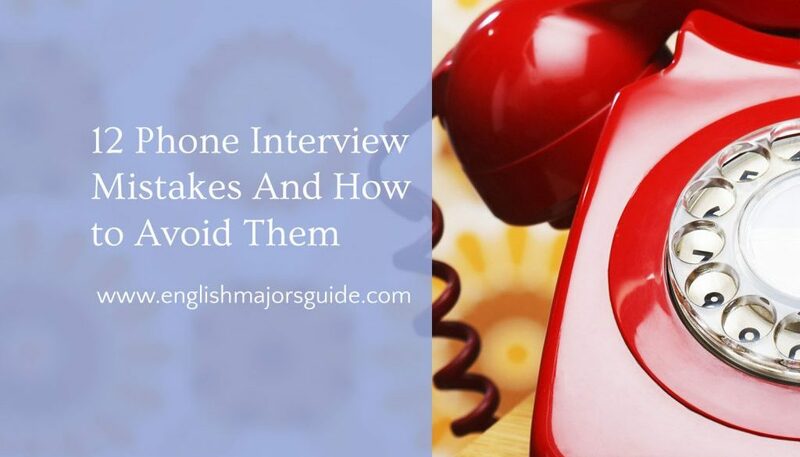 Which phone interview skills do you need to work on?